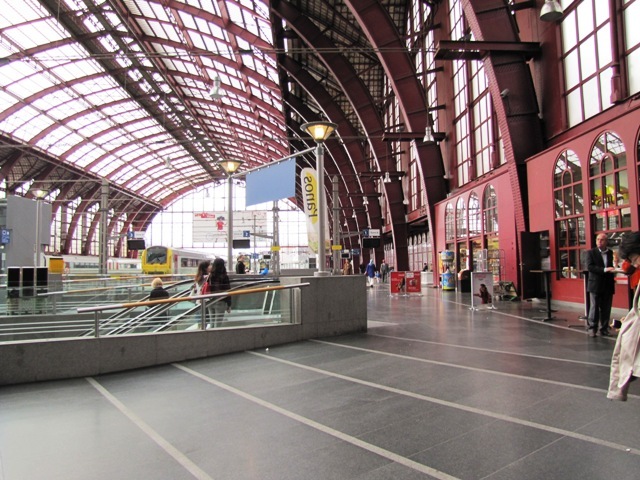 There’s so much talk about flash mobs and viral videos now- the best flash mob to date was the one I saw on 'You tube' some time ago, set in Antwerp Station. Earlier this year I had the opportunity to see this incredibly gracious station itself- appropriately dubbed a railway cathedral. It looks more like a place of worship than a station... If only all stations could be like this! 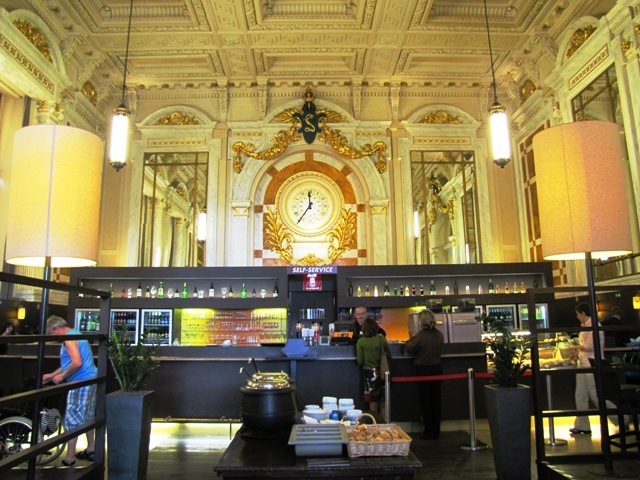 The original building dates back to 1905 but it has undergone an extensive restoration. 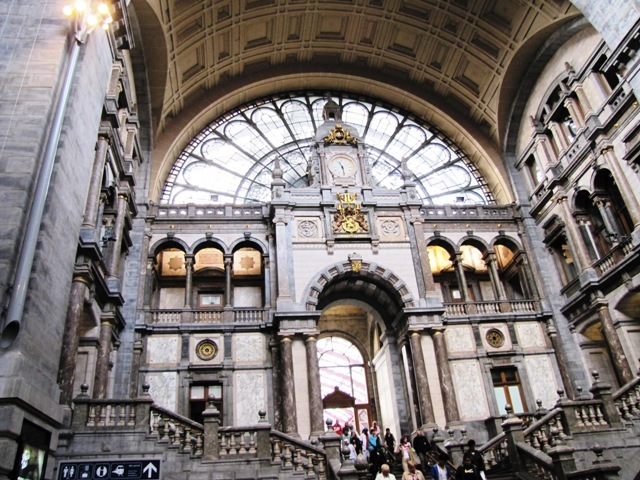 A vast dome with stone, glass and iron structures, this station is really a piece of art! With 24 platforms, restaurants and shops including a diamond arcade (yes! ), this is a good way to spend a morning in Antwerp. The flash mob in 2009 at this station featured the song ‘Do re mi’ from the Sound Of Music with more than 200 dancers and several waiting passengers who got caught in the moment and started joining the group! The flash mob was a publicity stunt for a Belgian television program, about the search for an actress to play the lead role in a stage revival of the Sound of Music. 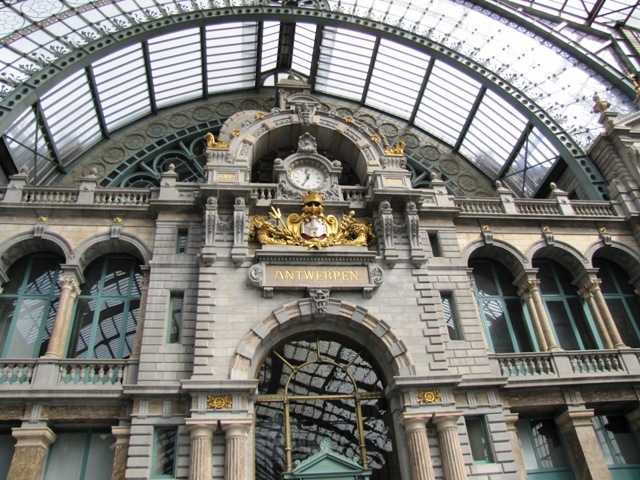 So if you are in Antwerp, check out the station..its a must see! I would love your feedback! Please do leave your comments! Glamping in the shadow of Ayers Rock..